Amazon may be set to announce that it will be accepting Bitcoin and other cryptocurrencies on its e-commerce platform. Amazon has registered three new domains related to cryptocurrency, prompting speculation it may be about to announce a move into the sector. 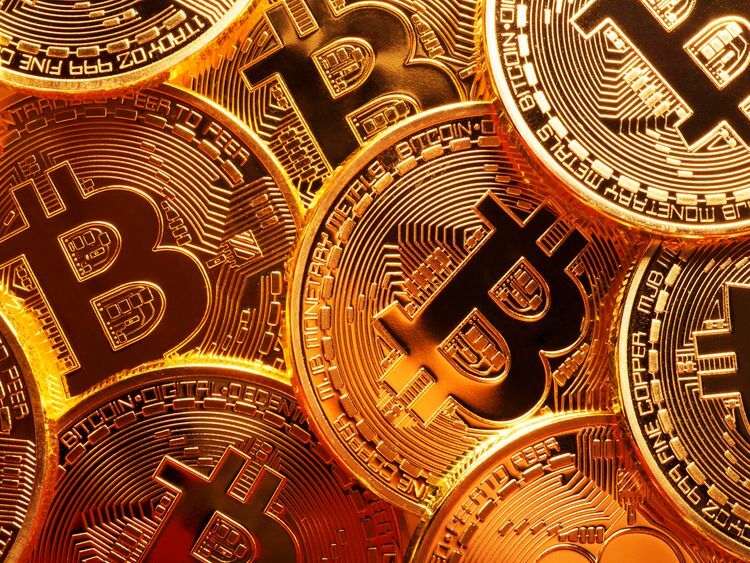 The company has not made an announcement regarding the reason for the registrations, but it could be preparing to accept the currencies as payment or launching an exchange for customers to purchase them.Amazon's legal department is listed as the registrant for the .com domains amazonethereum, amazoncryptocurrency, and amazoncryptocurrencies.Amazon registered amazonbitcoin.com three years ago, which redirects to the amazon.com site.While it is possible Amazon has registered the domains to prevent others from using them, there are strict consumer protections in the US against "domain squatting" - or registering a domain with the intent of profiting from someone else's trademark - which would make this unnecessary.The registrations follow two consecutive days of Bitcoin hitting all-time highs, following an announcement by CME Group that it plans to launch a futures market in the currency by the end of the financial year.The digital cash hit a value of over €4,780 ($6,338) on Tuesday afternoon - an increase of almost 50% since September - with gains of more than 710% since Halloween in 2016.By Thursday, it was trading above €5,330 ($7,000) - a long way up from its previous top valuation achieved only in October, when it topped €3,900 ($5,200). Last month the chairman and chief executive of JPMorgan Chase, Jamie Dimon, described Bitcoin as a "fraud" and told his company's investors it was "worse than tulip bulbs".However, Jeroen Blokland, an investor at Robeco, dismissed the bubble claims - which have dogged the cryptocurrency since it was first launched nine years ago - noting on Twitter that $1,000 invested in the digital cash back on 22 July 2010 would now be worth $100m.Bitcoin has increased 750% this calendar year driving further investment but it has continued to display extraordinary volatility which has made many investors shy away.The value of the cryptocurrency has recovered since September when a crackdown in China, prompted by fears of fraud connected to similar technologies, caused it to crash below $3,000.At the time of the October high, Naeem Aslam, chief analyst at Think Markets, said he believed Bitcoin could continue to surge if large e-commerce players like Amazon began to accept it.Mr Aslam was among those who believed the value of Bitcoin could hit $7,000 by the end of the year and suggested acceptance by outfits such as Amazon, eBay and China's Alibaba may help it get there.Analysts fuelled rumours that Amazon could announce a move to accept Bitcoin during its October investors' call, but no such announcement was made.The company did not immediately respond to Sky News' enquiries.